New Orleans based artist Rashaad Newsome's video art is displayed Thursday, Oct. 24, 2013 in the Capital One Gallery in next to to portraits from the LSU Museum of Art's collection in the Shaw Center. Hip-hop and bling break the norm of a traditional gallery in the LSU Museum of Art’s new exhibit, which conveys contemporary ideals. New Orleans native Rashaad Newsome uses videography to reference questions of status, wealth and portraiture in art which may influence the way University art students perceive what they are learning in their classes, according to Dr. Jordana Pomeroy, executive director of LSU MOA. 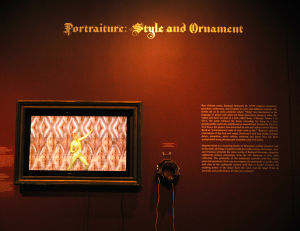 The exhibit, Portraiture: Style and Ornament, plays Newsome’s videos surrounded by 17th and 18th century portraits from the museum’s permanent collection. Newsome helped place the portraits in order to relate his work to the social status and culture represented in the classical artwork, said Tanya Anderson, collections assistant. Newsome’s exhibit is mostly a way of reconstructing the museum of “old master” collections, Pomeroy said. This means the videos Newsome creates gets away from the traditional still portraits most museums have to offer, she said. Pomeroy said Newsome was receptive to the idea of bringing his work to the local community and the audience of University students. Putting his contemporary style of work into a more traditional gallery was appealed to him, she said. The art displayed in the museum can often be an examination of a person’s attributes, social status or even the way the artist wants to be depicted, Pomeroy said. Newsome digs deeply into these ideas by featuring subjects whose attire and movement on the screen represent their personality in a visual way, she said. 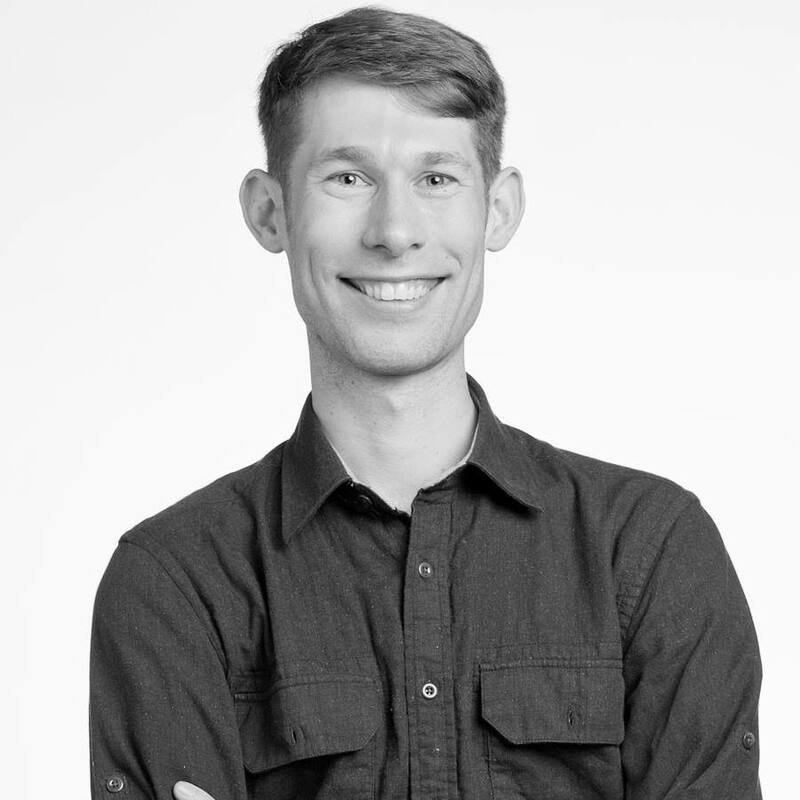 “When you spend time with these videos you start seeing the story [conveyed] in them,” Pomeroy said. Part of the reason the exhibit came to the LSU MOA was to exemplify contemporary art in a growing age of digital media, Pomeroy said. The exhibit definitely targets a younger audience of University students, she said. Though the exhibit is an interesting new look at the way art is portrayed, Pomeroy said students on campus may not know of it because of the museum distance from to campus. Lack of advertising for the museum has slightly hindered the ability to cultivate interest on campus, but Pomeroy said measures are being taken to develop a strategy to fix this issue so University students can be aware of the art. The exhibit can be found in the LSU MOA on the fifth floor of the Shaw Center in downtown Baton Rouge, where it will stay through January.